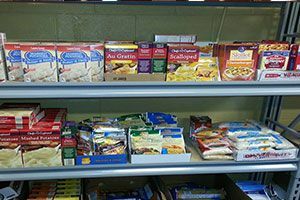 We have listed all of the Jonesboro food pantries that we have found. With help from users like you we have compiled a list of some. If you know of a food pantry that is not included here, please submit new food pantries to our database by going to the ADD A LISTING link on the header of our website. Hours of operation between 10:00 AM and 2:00 PM, Monday through Thursday. Valid ID and documentation proving income, residence and current assistance are required. 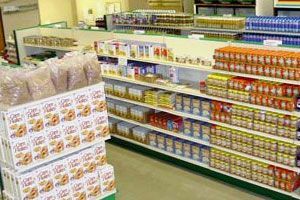 Pantry can only serve residents of Craighead county. Permits one visit in any thirty-day period. Provides a food pantry. 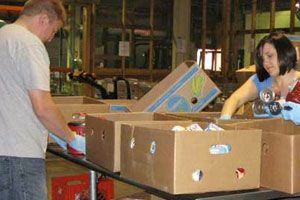 Pantry hours: Food pantry is open on Monday\'s only 10:00 AM - Noon. Provides a food pantry. Serves Craighead County. Documentation Required: Social Security card. Pantry hours: We are open 10 a.m. - 1 p.m. Monday through Thursday. 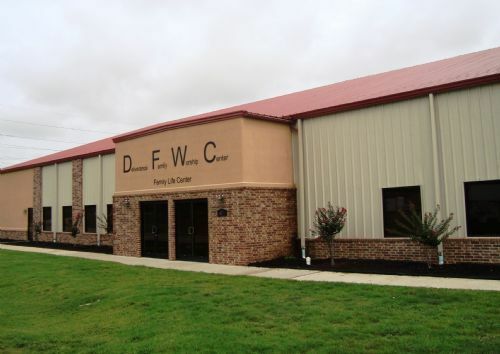 Deliverance Family Worship Center's 'Deliverance Kitchen' has been in operation since 2007 and are in partnership with the NEA Food Bank where we receive our food. Hours: Tuesday & Thursday 10:00 a.m. to 12:00 pm Also in case of emergency we do schedule emergency appointments through our church office. Applications taken1:00pm - 4:00pm ThursdayBusiness Hours:Monday - Friday8:00am - 4:45pmFor more information, please call. 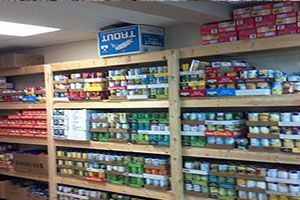 Food pantry is open Mondays and Thursday from 10 AM to 2 PM.